The Temperance Movement offer fans Free Live Tracks. 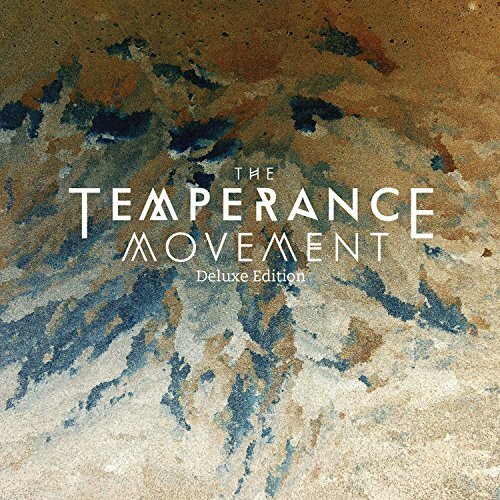 Great news for fans of UK rockers The Temperance Movement regarding the 2 Disc Deluxe Edition of their debut album featuring brand new bonus live tracks. Many fans can feel put out at the release of a Deluxe Edition especially if they own the original release. Fear not…. The Temperance Movement and those lovely people at Earache have released the live tracks to be downloaded for FREE although I’m sure fans will still want to get the Deluxe Edition on CD, as it also features an additional photo booklet packed with images from the band’s personal archives and looks great, the choice is yours.